WOGymnastika: What Does It Take For Someone To Date Gabby Douglas? 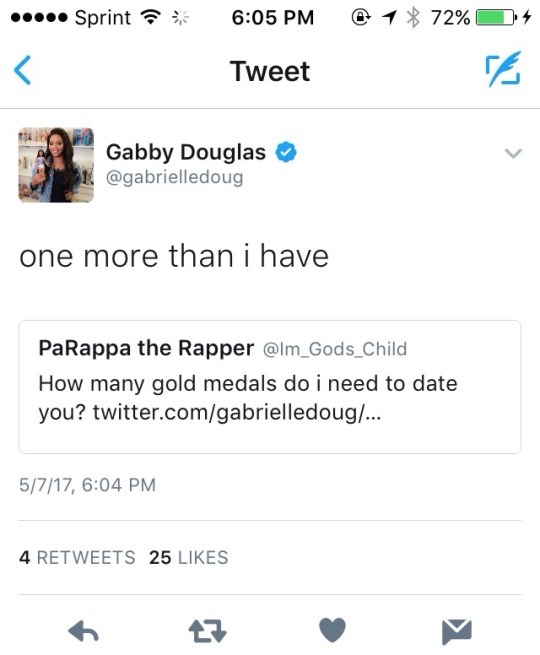 What Does It Take For Someone To Date Gabby Douglas? Simone’s reaction to Nikita’s tsuk double double attempt.